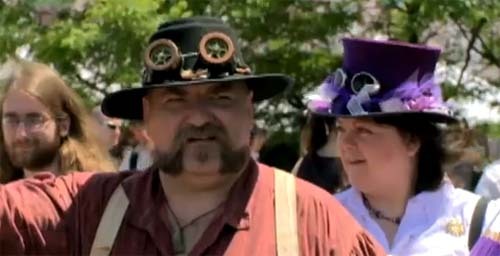 Here’s the Fanboy Confessional: Steampunk documentary for anyone who didn’t catch it first time around. Didn’t really delve into the books too much, though. Stuck with the modding and costumes, which let’s face it, makes for better TV!